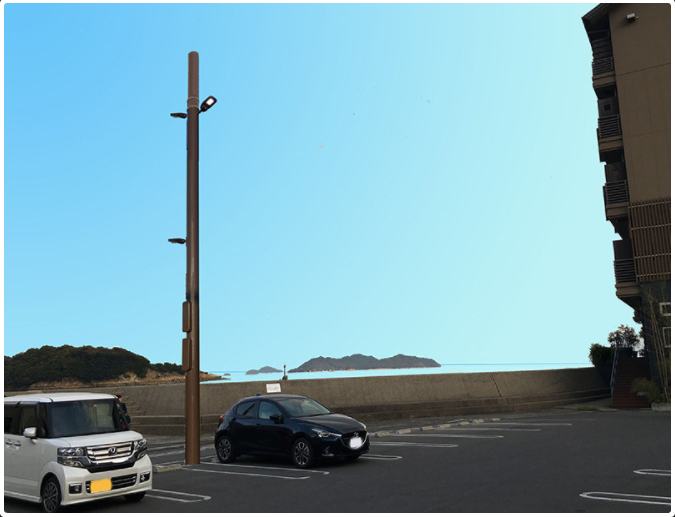 In experiments, we used a street lamp that incorporates the base station function inside the pillar so that the antenna and the radio are not noticeable. We set up one in the parking lot adjacent to the municipal wreckage field in Yeomachiro and investigate tourist reactions on the landscape and the reach of the radio waves. The period is one year from October this year. Since the 5G base station has not yet been downsized, experiments predict the radio range using the current 4G base station. As it mentions relay, I am assuming in-band backhaul. They will also examine the impacts of weather, terrain and look at maintenance issues as well. Speaking at the Wells Fargo 5G Forum this week, T-Mobile VP of Radio Network Technology and Strategy Karri Kuoppamaki said the Un-carrier carefully considered its options before settling on a small cell strategy that utilizes dark fiber for densification. Kuoppamaki explained T-Mobile works with a number of partners who provide the fiber, real estate, and manpower for the build outs while the Un-carrier supplies the equipment and facilitates municipal dialogs. The result is an overall cost structure that has been whittled down to a “manageable level,” he said. According to Kuoppamaki, T-Mobile currently has about 15,000 small cells today, including 13,000 DAS nodes. The Un-carrier is on track to add “several thousand” more by the end of 2017, and has another 25,000 in the pipeline for the next few years, he added. 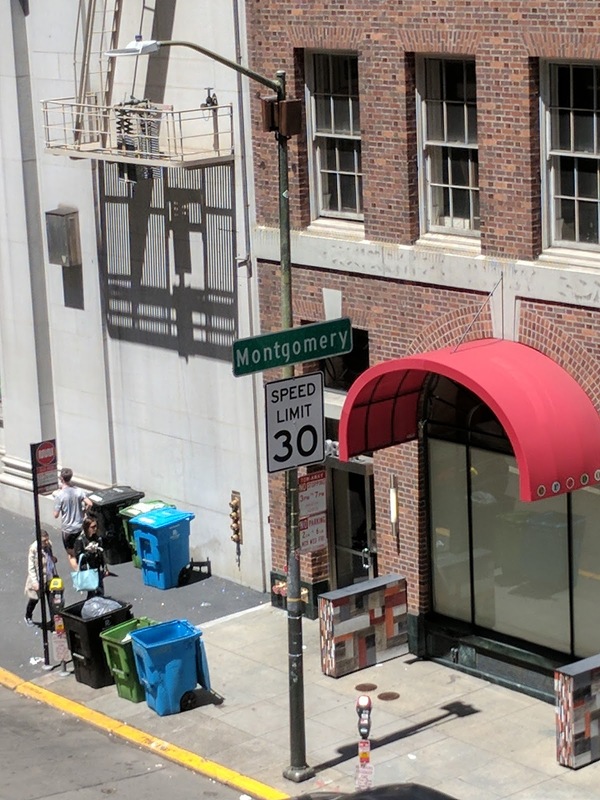 While fiber is a great strategy in the long run, especially for densification and 5G, it drives the initial cost up. 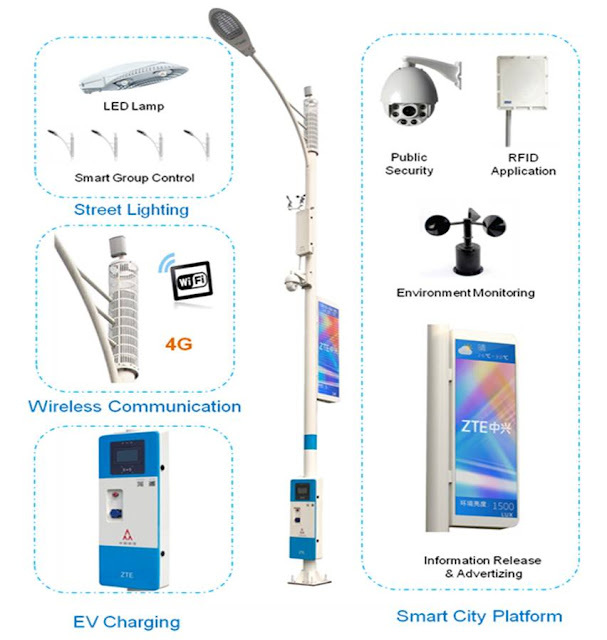 Its not a great strategy for operators who may be more interested in deploying small cells for coverage mainly. In earlier posts, I have argued for in-band backhauling (IBBH). A similar concept by the name of self-backhauling is used in 5G. In another post we also looked at Sprint MagicBox which uses similar approach to improve coverage and capacity. The main advantage of this approach is quicker deployment at a far lower cost. Backhaul can always be improved after initial deployments once coverage obligations are met. 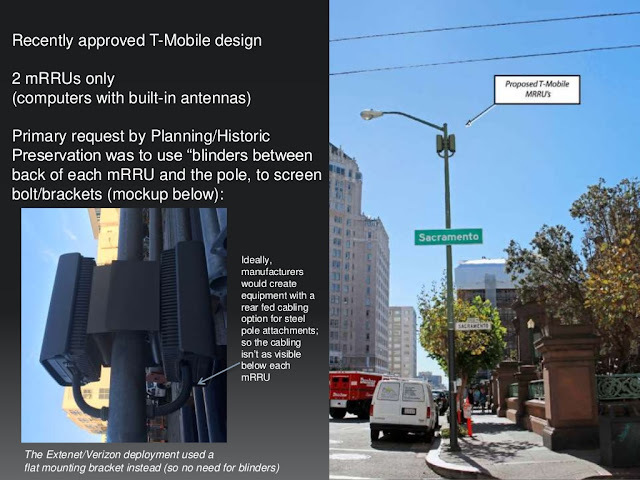 Anyway, finally coming back to the T-Mobile small cells, here is a much more detailed picture from Omar Masry's slide-deck. The Register pointed out a while back that some of Vodafone's Sure Signal Femtocells (designed by Alcatel-Lucent) are exploding. Vodafone says that anxious customers of its home femtocell box are safe, despite experiencing continuing brownouts. Although Vodafone is replacing the Alcatel-made units on request, it has declined to carry out a full recall. The failure was announced by a loud bang, a flash and the tripping of the power circuit. 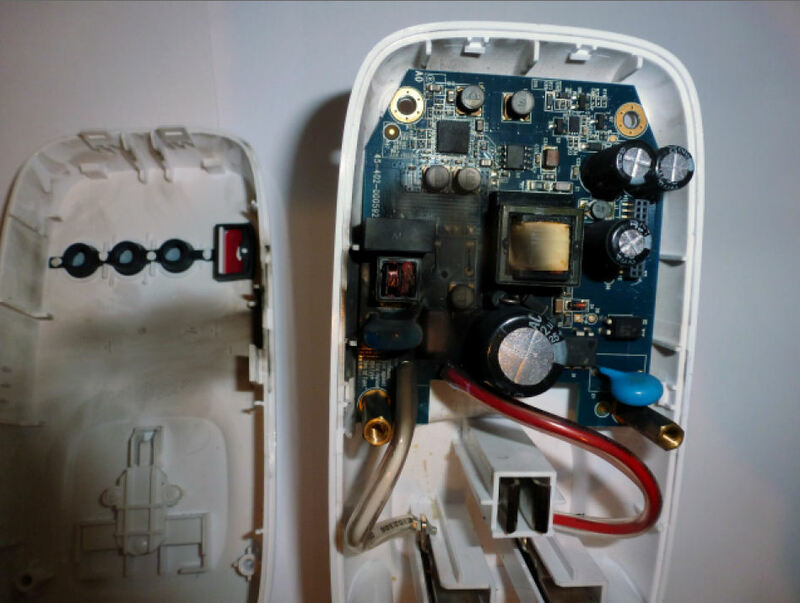 Luckily there has been no serious accidents but it is enough to highlight the importance of all the different kind of testing that is done for all different kinds of devices. 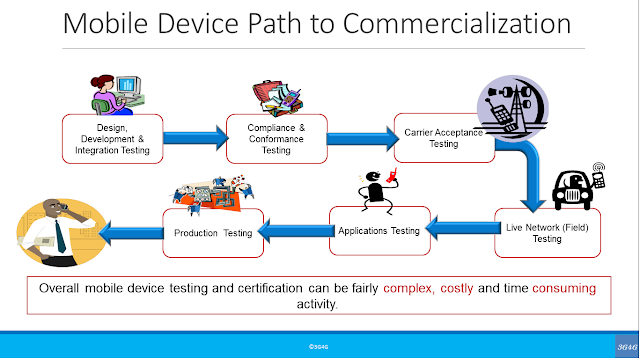 This picture above, even though highlights the testing for mobile devices, is not very different to the steps required or testing small cells. Due to the pressures of delivering more is shorter duration's, it can sometimes be a challenge to finish all of these to the highest possible standards. In any case, if its not done in the right way, the end results are visible soon enough, once it goes live.